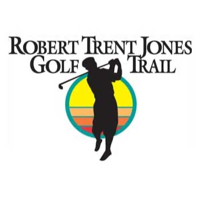 The Robert Trent Jones Golf Trail at Ross Bridge is just two miles from the existing 54-hole complex at Oxmoor Valley in Birmingham, but it is light years away from the expected or ordinary. A big, muscle-bound course, its 18 holes sprawling over 330 acres and stretching almost 8,200 yards from the back tees, Ross Bridge is big and brawny, yet inviting to golfers of all skill levels. Ross Bridge plays host to the annual Regions Charity Classic presented by Bruno's Supermarkets. 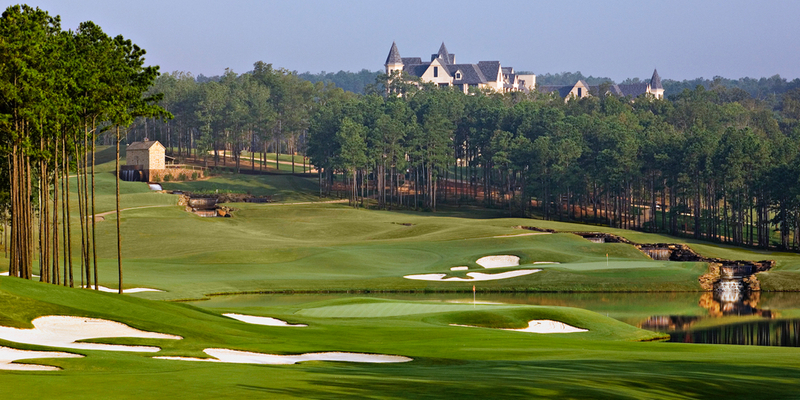 The course meanders through indigenous landscape and around the 262-room Renaissance Ross Bridge Golf Resort and Spa. Designed for tournament play, Ross Bridge is symbolic of an old parkland style course. Ten holes play along the banks of two man-made lakes connected by a spectacular waterfall dropping 80 feet between the ninth and eighteenth greens. A gristmill added to the waterfall reflects the history of this old mining site. The beauty and challenge of each hole leads many to believe there is not one signature hole but possibly eighteen. Like many other Trail courses, the par three holes are incredible. Considerable elevation change combines with water or other natural obstructions to get your attention. Large putting surfaces provide many tempting pin locations that will test one's approach shots as well as their touch with the flat stick. But do not misunderstand the other holes are just as good. The par 5 seventh traverses a ridge high above the rest of the course and the ninth will leave you speechless as it is time to decide how daring you are off the tee. The 487 yard par 4 eighteenth is arguably the toughest and most beautiful finishing hole on the Trail, with water down the entire right side and the waterfall cascading between the ninth and eighteenth greens. Please call 205-949-3085 for current rates. 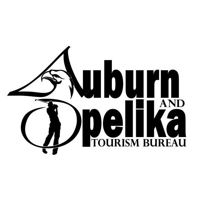 Call 205-949-3085 for rates and tee times. Contact Ross Bridge at 205-949-3085 for more information and details on holding a golf outing at the course. Contact Ross Bridge at 205-949-3085. Contact Ross Bridge at 205-949-3085 for onsite or nearby dining options. 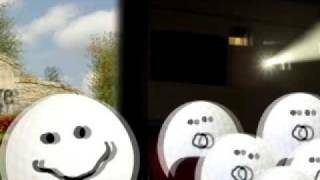 Watch the Ross Bridge Video. This profile was last updated on 12/18/2018 and has been viewed 22,179 times.